Utilizing Neuron Talent as a tool for understanding comprehensive global talent demand and supply data, predictive analytics and insights into the real-time job market, location, and competitive intelligence we can help you make smarter decisions when preparing your students for the workforce. We also support engineering capstone projects and provide resources for resume and interview preparation. The Leaning Manufacturing Initiative is a curriculum which teaches industrial Lean or Continuous Improvement concepts and tools. The concept of Lean is simply creating more value for customers with fewer resources; it allows a business to work more efficiently with fewer resources, combating the current industry need for already deficient numbers of workforce employees. The participants of this curriculum will be able to utilize these Lean tools, in conjunction with industry, to perform a Lean event on a production floor. Teacher professional development. Since 2006, the Engineer Center of Excellence has advanced Project Lead The Way (PLTW) curriculum throughout the state of Minnesota, providing teacher training and program support. PLTW is a K-12 curriculum that provides hands-on engineering learning opportunities for students. The curriculum’s research-based approach empowers students to discover and explore interests, imagine and design solutions to real-world challenges, and become independent, confident problem solvers. Competency-Based Credit is a strategic option for expanding student pathways to achieve learning that is credentialed with certifications or degrees, accessible through multiple options, and is transferable across education or new employers. This program shows that it is possible to incorporate apprenticeships or work experience programs into approved federal financial aid eligible college programs based on direct assessment of skills if certain criteria are met. 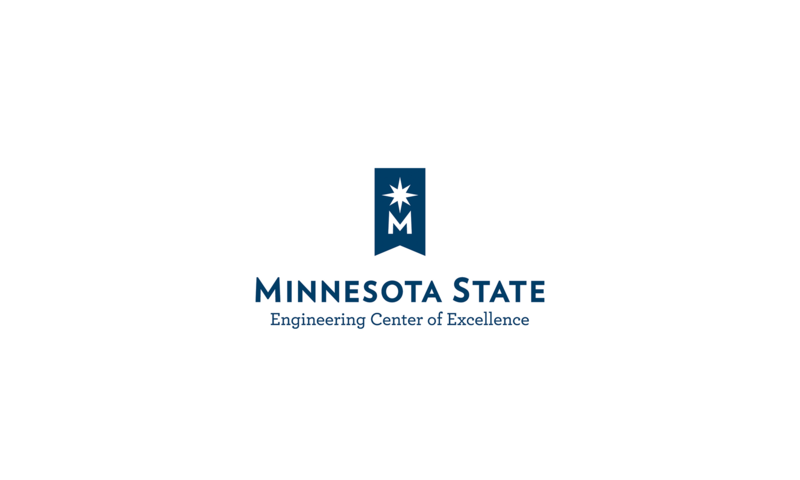 The Engineering Center of Excellence is a resource for Minnesota State institutions and/or industry partners in implementing this program, advancing its goals for implementation and expansion.